Even after the 30 years of General Zia ul Haq’s demise, the seeds of religious extremism he sowed in his dictatorship era are still sprouting. It has become difficult for a common man to differentiate between the right and wrong preachings of Islam as every scholar interprets his version – or the strict version of Quranic verses and hadiths. Unfortunately, these so-called Islamic scholars have presented Allah as Al-Qahhar and Al-Jabbar only and never let us introduce Him as Ar-Rahman ar Rahim. 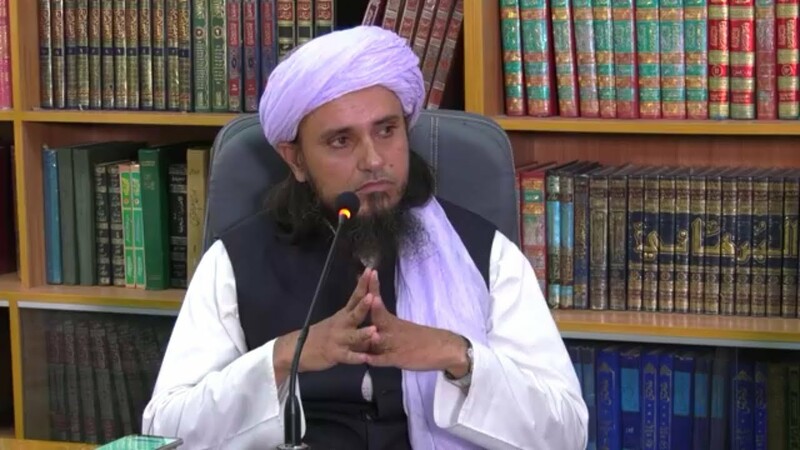 During a lecture, this Mufti Tariq Masood presented four differences between a woman and charas. 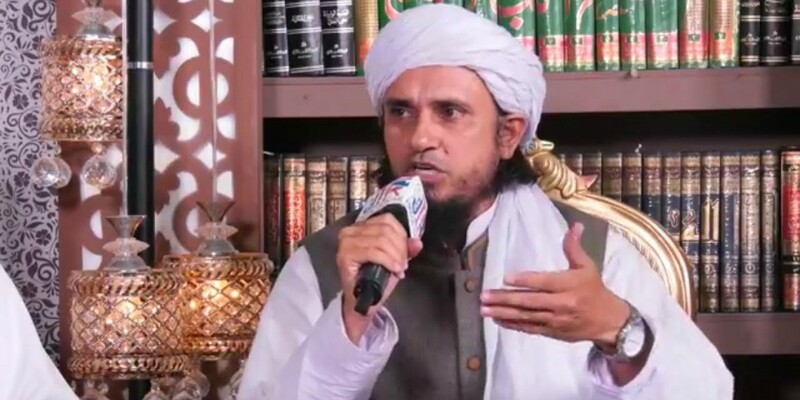 Before defining each difference in detail, he recited Kalma e Tauheed so that nobody could point a finger to his credibility. He said that Allah has created a woman for a man on demand! He made a woman charming and beautiful so that a man could attract towards her and find a legal way to own her. But there is no halaal way to get charas! See the complete video here! What do you think about this comparison of Mufti Sahab? Is it a way to describe a woman? Share your thoughts in comments!